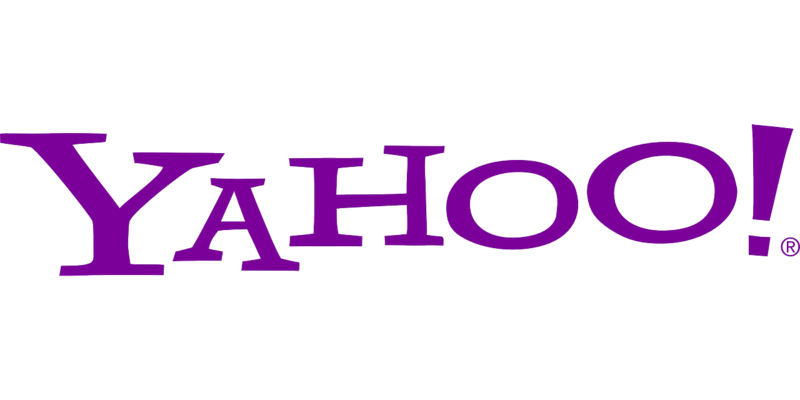 It's US Cyber Security Month and, like clockwork, we have Yahoo! in the news again telling us that the worst case from the past just keeps getting worster (I can make up words, can't I??? :-). They are now counting their breached accounts at over 3 billion! How many people are there in the world these days?... Last year at this time, they announced the breach of 500 million Yahoo! account passwords and other info (while announced in 2016, the breach actually took place in 2014, and is not the same as the password breach they had in 2012! - yes, I know... it's hard to keep up!). 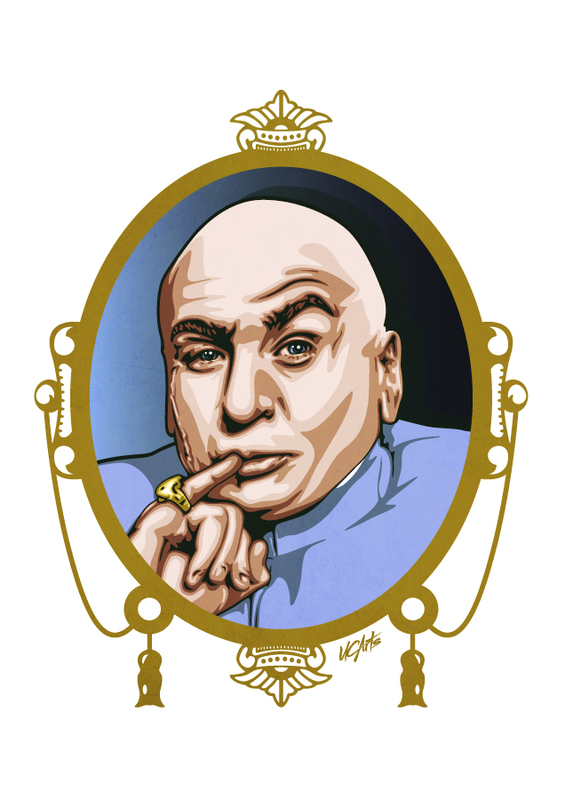 In honor of both Cyber Security Month and Yahoo!, I'm re-running a post I wrote in... wait for it... 2012! Not only is everything I wrote in that post 100% relevant today, but I even commented on that 2012 Yahoo! breach. The more things change, the more they stay the same. Happy Cyber Security Month! They're dead. They're here to stay. They're complex. They're too simple. Once again, the topic we love to hate... Passwords! And, you know what else??? It's also that greatest of holiday celebrations... US Cyber Security Month!